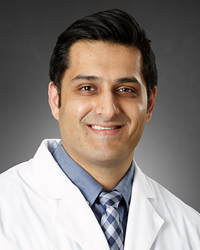 Haseeb Jafri, MD, FACC, FHRS is a highly skilled, board-certifed and fellowship-trained electrophysiologist and cardiovascular specialist practicing at Kettering Physician Network Heart & Vascular. Dr. Jafri is fellowship-trained in Cardiology and Electrophysiology, which is additional, highly specialized training specific to these areas. Dr. Jafri offers the Watchman™ procedure that reduces the risk of stroke in patients with non-valvular atrial fibrillation. This procedure eliminates the need for long-term use of anticoagulants (blood thinners). Dr. Jafri welcomes new patients. 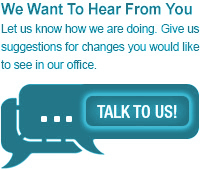 For an appointment, please call (937) 294-4356.